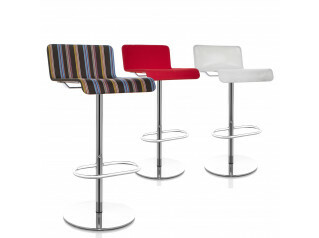 Le Spighe Bar Stools are a new interpretation of the bar stool. 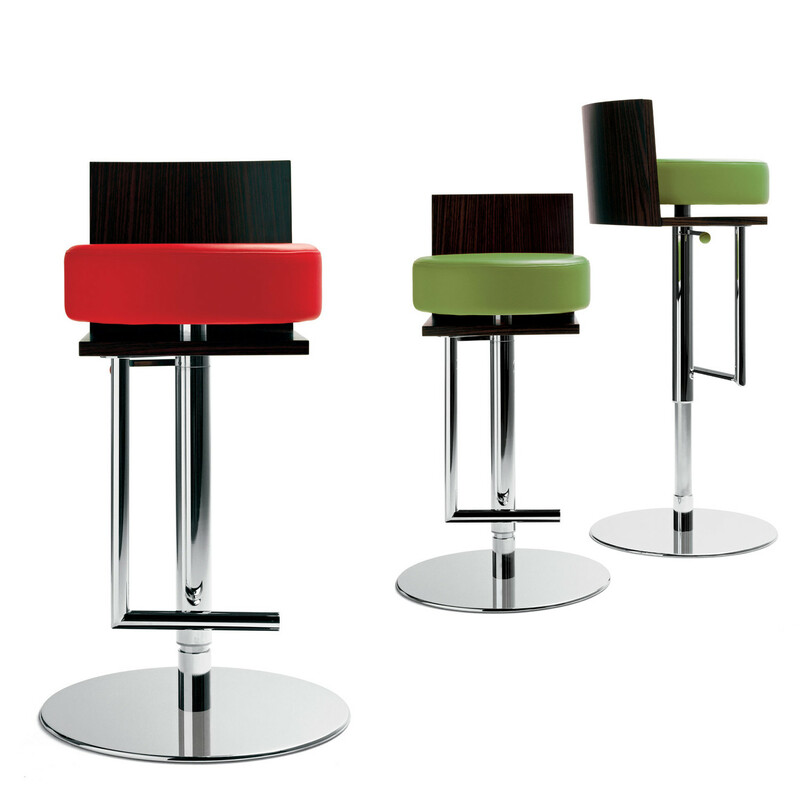 Revolving, Le Spighe High Stool is available in three fixed heights as well as a adjustable height model. 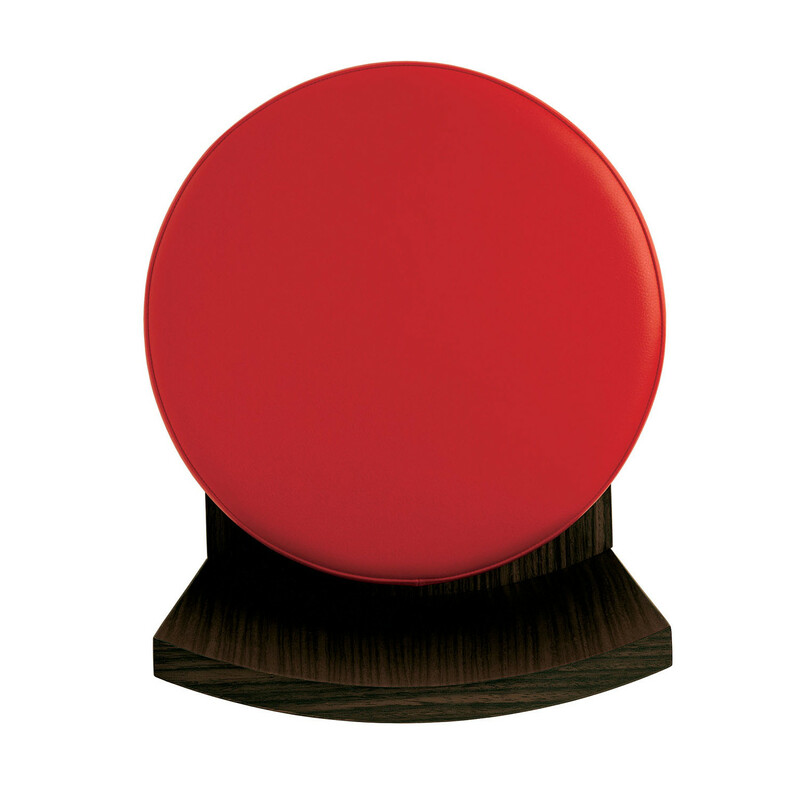 The footrest extends out from the seat, and the soft disc that forms the seat seems to float above this American walnut wood stool. 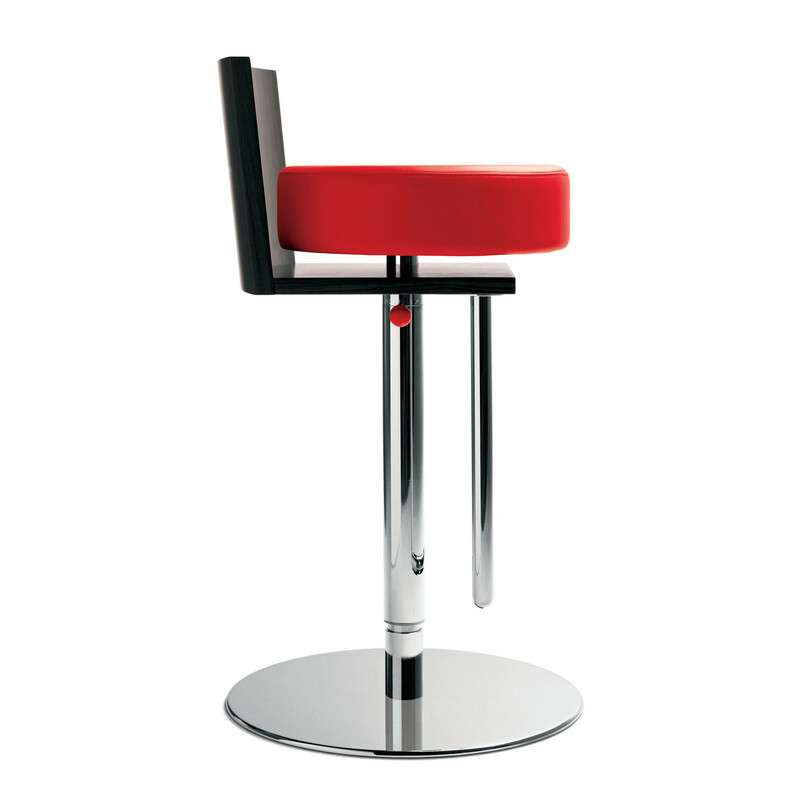 The result is a modern bar stool made with materials and finishes that have been chosen for their durability. 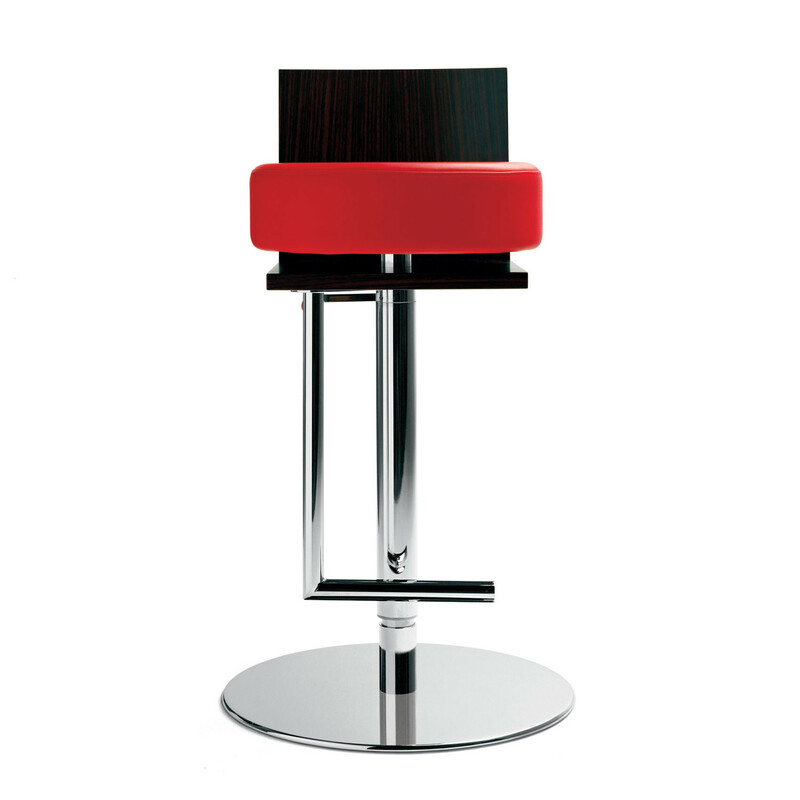 The Le Spighe Bar Stool seat pad is upholstered in either Pelle Frau® leather from the Colour System, or Heritage Leather. Chrome-finished steel base and footrest. 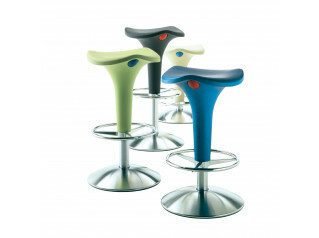 This swivelling stool is also available in a height-adjustable version. 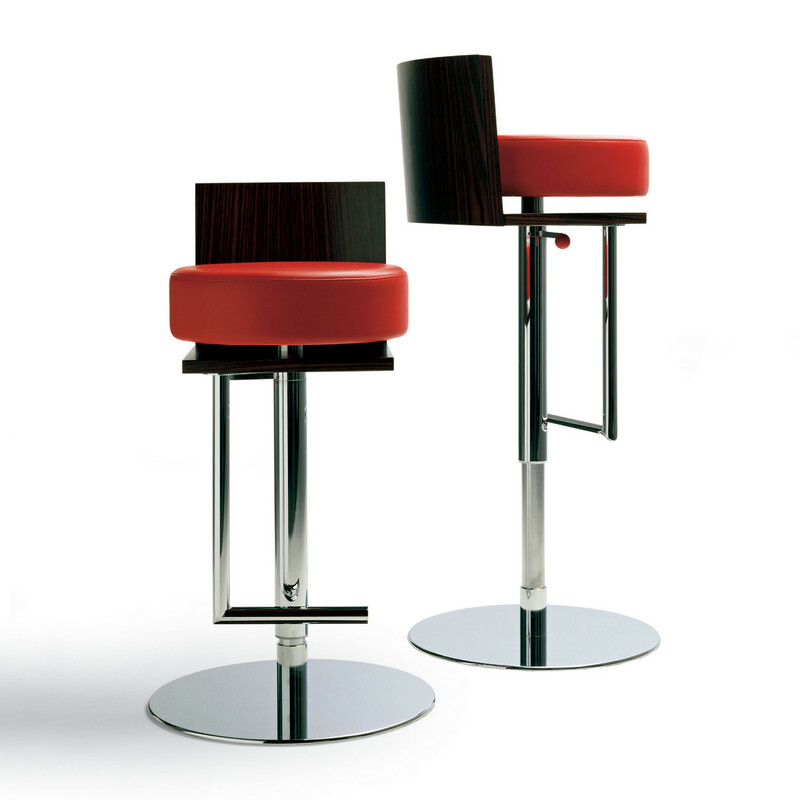 You are requesting a price for the "Le Spighe Bar Stools"
To create a new project and add "Le Spighe Bar Stools" to it please click the button below. 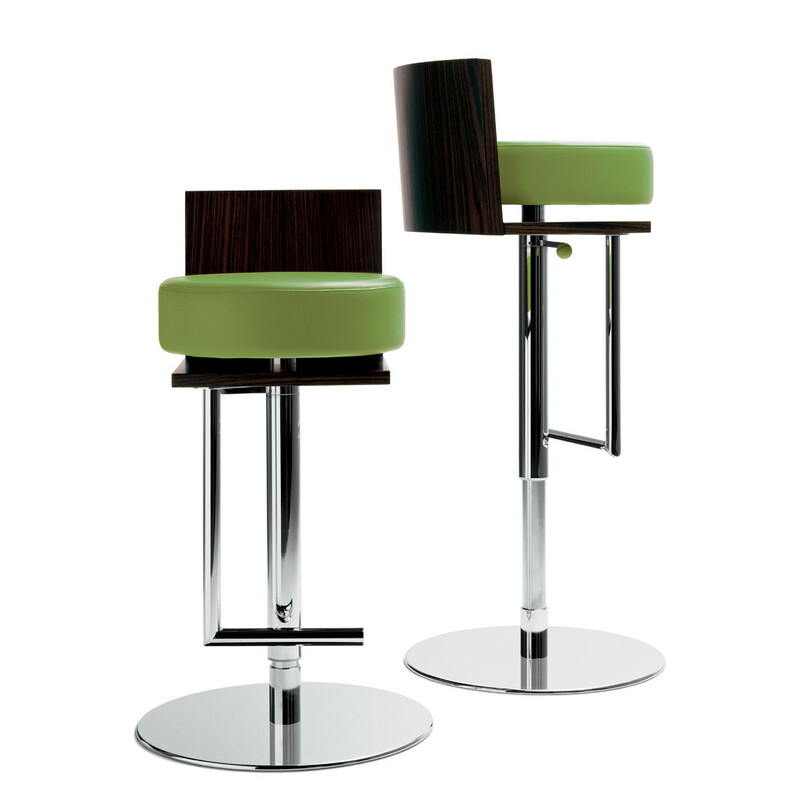 To add "Le Spighe Bar Stools" to an existing project please select below.